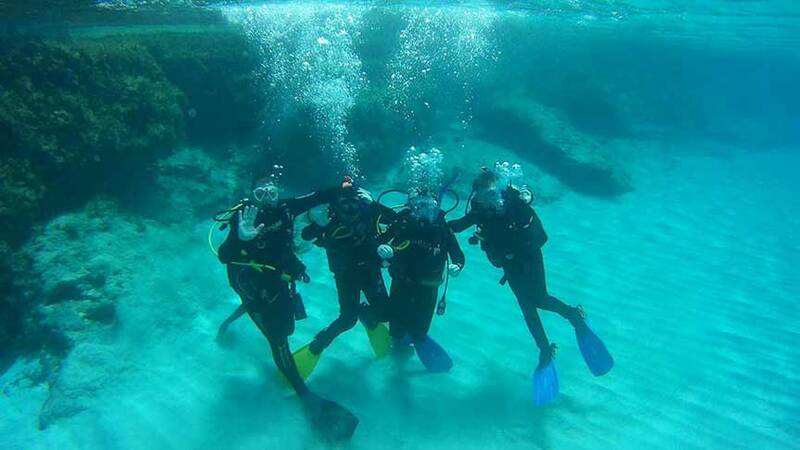 The Jnr Discover Scuba Diving program is a fun and relaxed introduction to scuba diving. Get a taste of scuba diving while earning credit for future courses! Participants get to try a few scuba skills in shallow confined water after a short dive briefing and training session. Get comfortable with the equipment and gain confidence before exploring the amazing underwater world on an open water dive. A PADI Instructor will supervise everything . The skills session and open water dive may be credited as part of the PADI Scuba diver course and PADI Open Water diver course. The Jnr Discover Scuba Diver programme is great value for money.